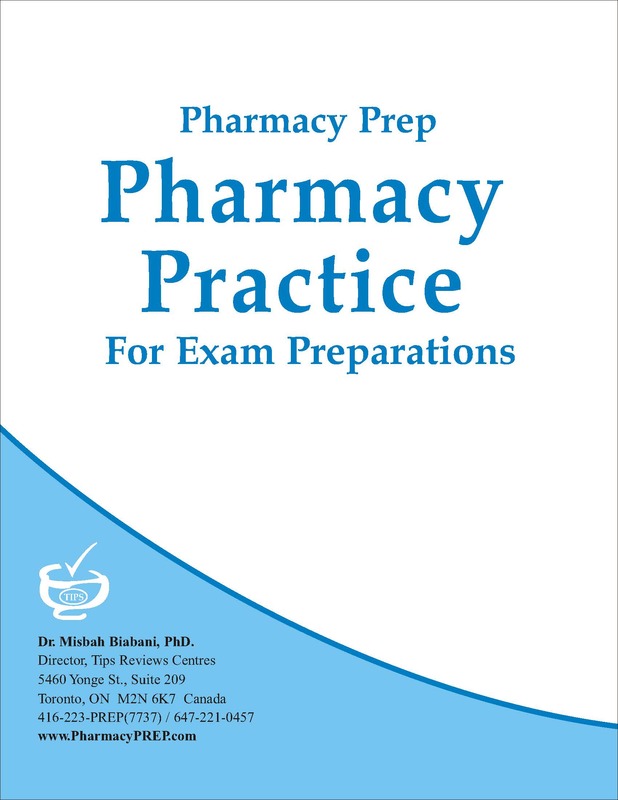 Lecture series and a complete resourceful guide that covers key topics and high yield summaries to help students prepare the NAPLEX. 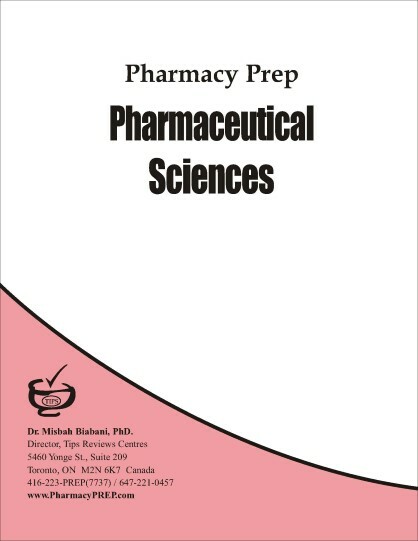 It is concise textbook with in depth coverage of topics Therapeutics, Calculations, Pharmaceutics, US pharmacy regulations, Administrative and Management, Pharmacy Practice, and OTC drugs. 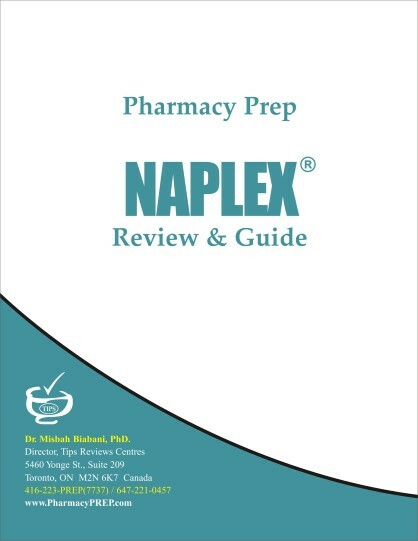 Lecture series and a complete resourceful guide that covers key topics and high yield summaries to help students prepare the NAPLEX. 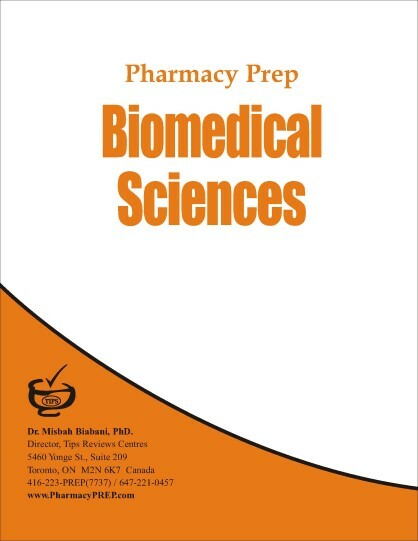 It is concise textbook with in depth coverage of topics Therapeutics, Calculations, Pharmaceutics, US pharmacy regulations, Administrative and Management, Pharmacy Practice, and OTC drugs..